If you’re looking for quality and personal hands on asphalt service, you’ve come to the right place. At Lane's Asphalt Service we’ll give you the attention and personal service you’ll come to expect (quality work at affordable prices). 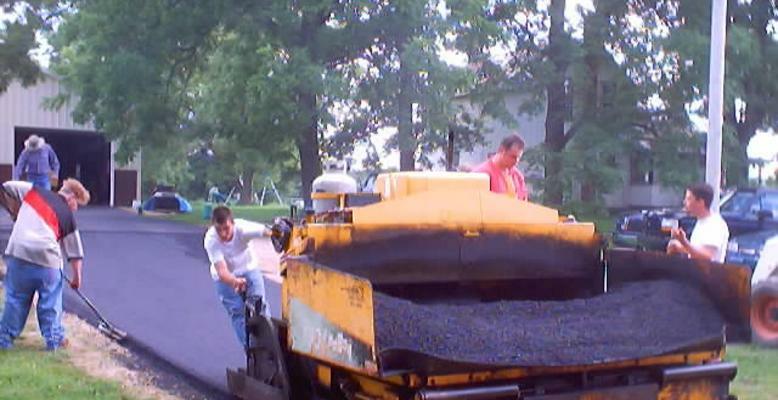 We have been serving our asphalt paving and sealcoat customers over 20 years. Let us put our paving experience to work for you. We are mainly based in the state of Michigan, however, our asphalt team are always pleased to offer a free competitive quote for work further afield.